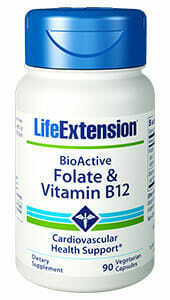 Folic acid and vitamin B12 play important roles in our cardiovascular and neurological health. Deficiencies may cause mental decline, impaired thinking, and higher risk of elevated homocysteine levels, leading to risk of cardiovascular disease. Non-GMO. Purchasing this product today earns you 8 DR Reward Points! 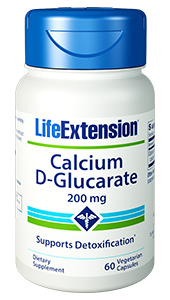 Helps to guard against stroke and heart disease. 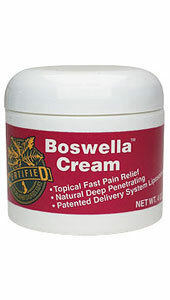 Supports the relief of asthma, bursitis, depression, and low blood pressure. Methylcobalamin (B12) has been shown to support basic neurological functions and cognitive health. Supports the treatment of pernicious anemia and iron-deficiency anemia. 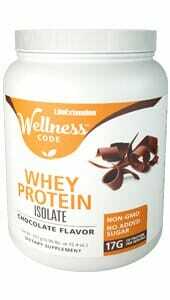 Other Ingredients: microcrystalline cellulose, dicalcium phosphate, vegetable cellulose (capsule).